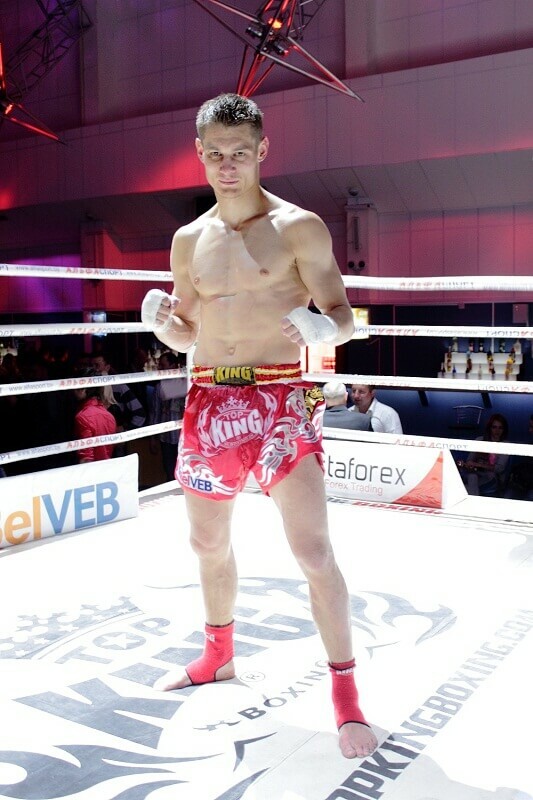 Multiple Muay Thai World Champion Andrei Kulebin was the brand ambassador of InstaForex in 2012-2013. 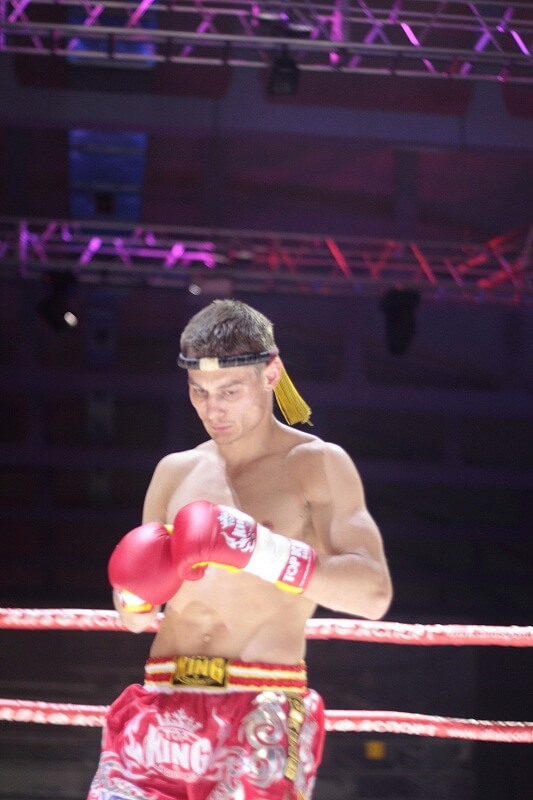 For many years of his sports career, Andrei became 18-time world champion among amateurs and 14-time champion among professionals in Muay Thai and kickboxing. 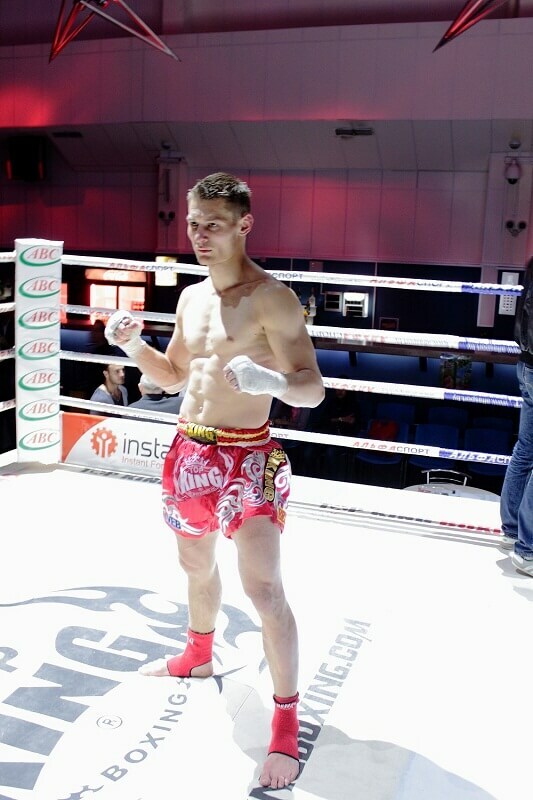 Moreover, he is the only sportsman who managed to win the most prestigious Muay Thai WMC championship title five times. 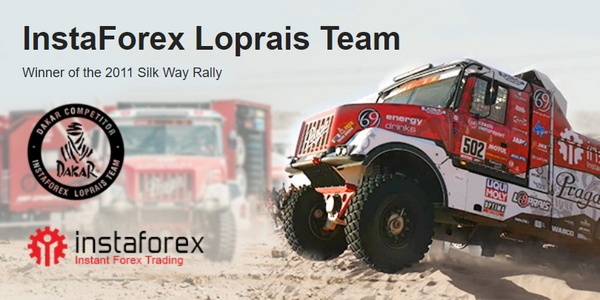 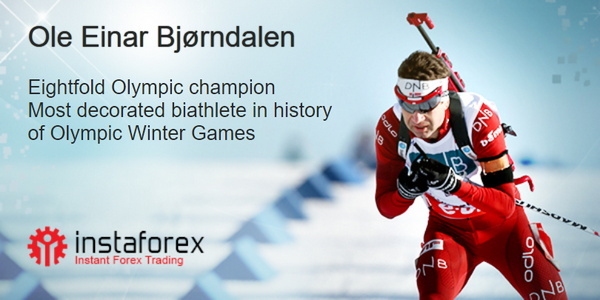 Among many Andrei’s achievements, there is a victory that is directly related to our company. 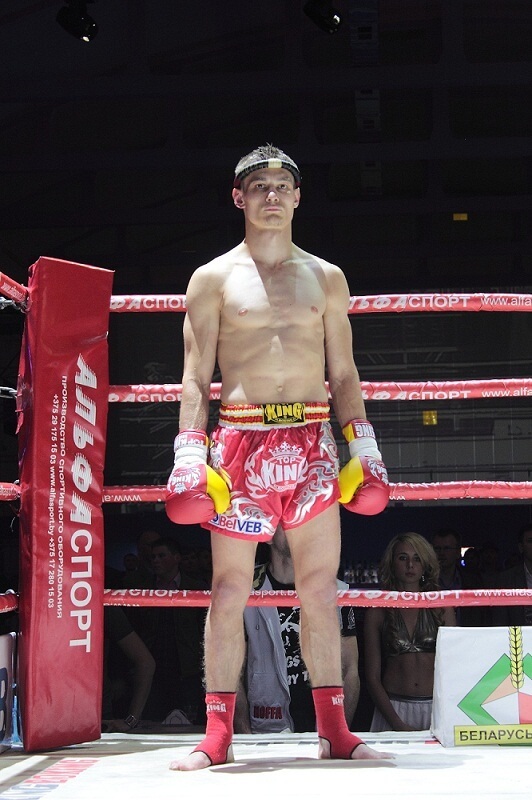 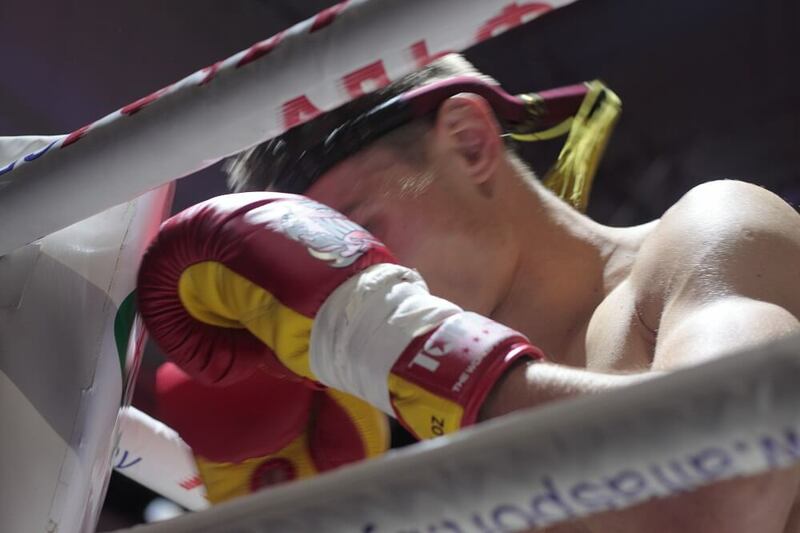 In 2012, InstaForex had an honor to sponsor international tournament King of Muay Thai, which was held in Belarus. 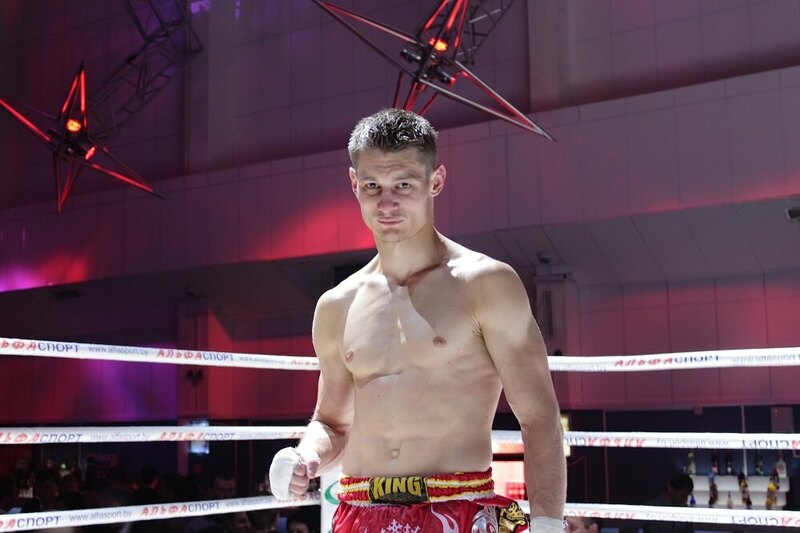 Then, being our brand ambassador, Andrei Kulebin won the championship, once again confirming the title of the King of Muay Thai. 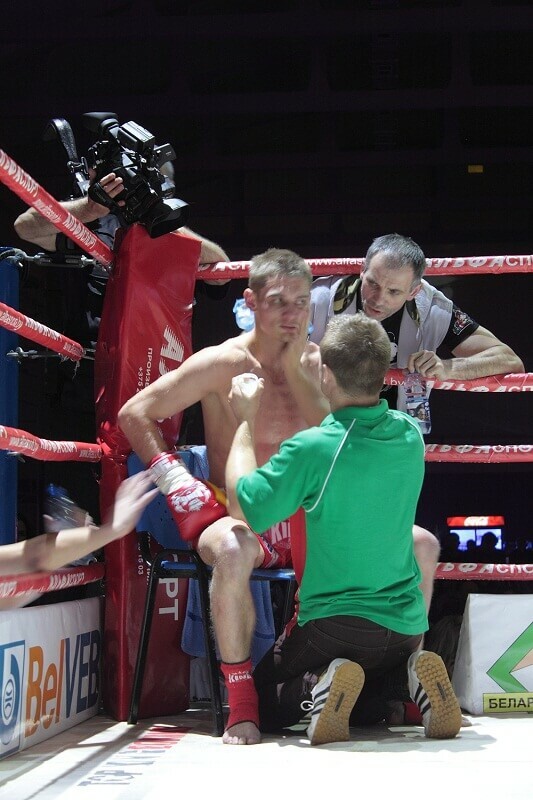 We are proud of being involved in the successes of such a bright athlete as Andrei Kulebin. 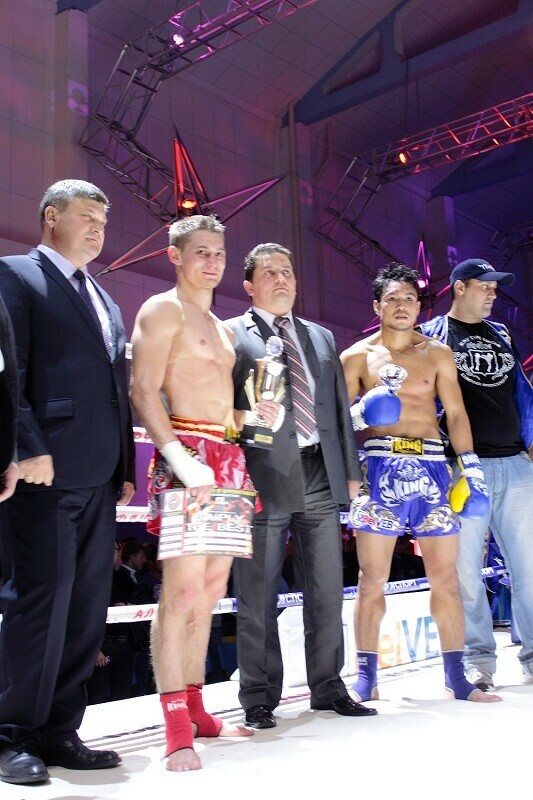 We wish him new victories in the ring and success in his career.